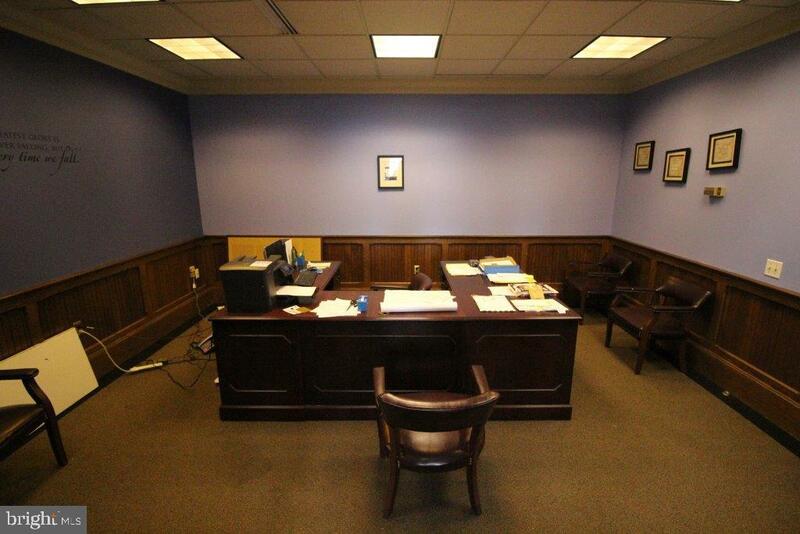 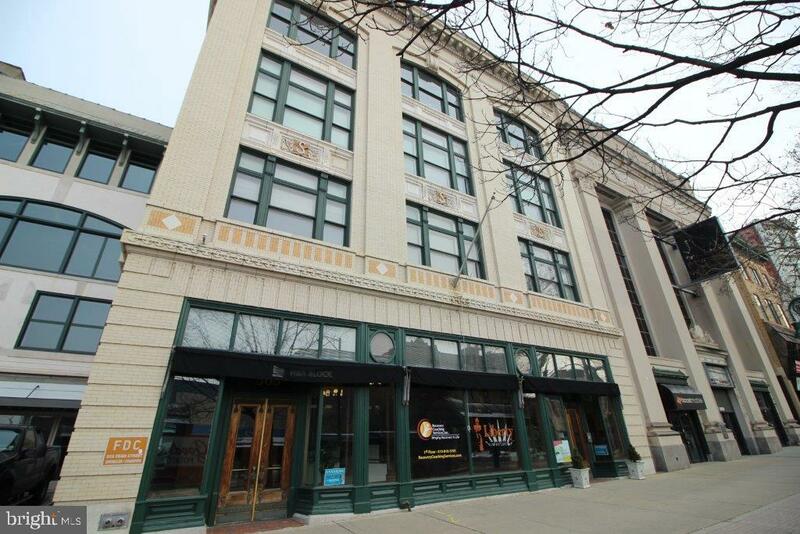 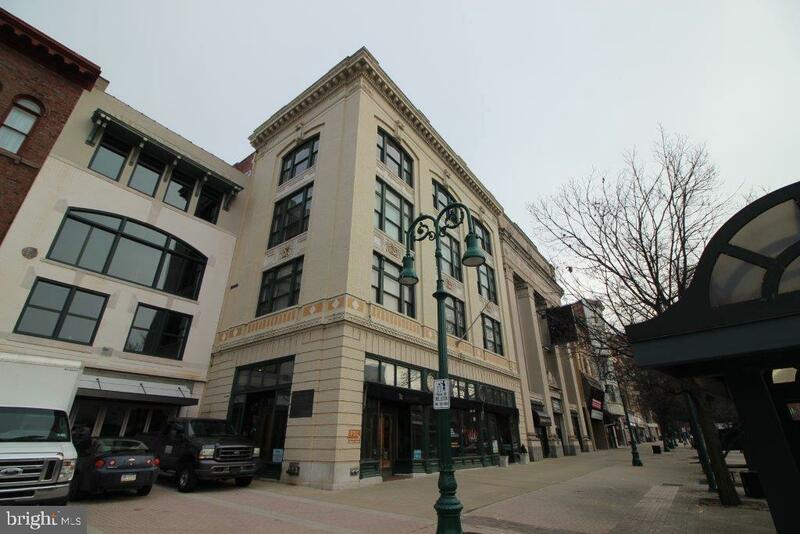 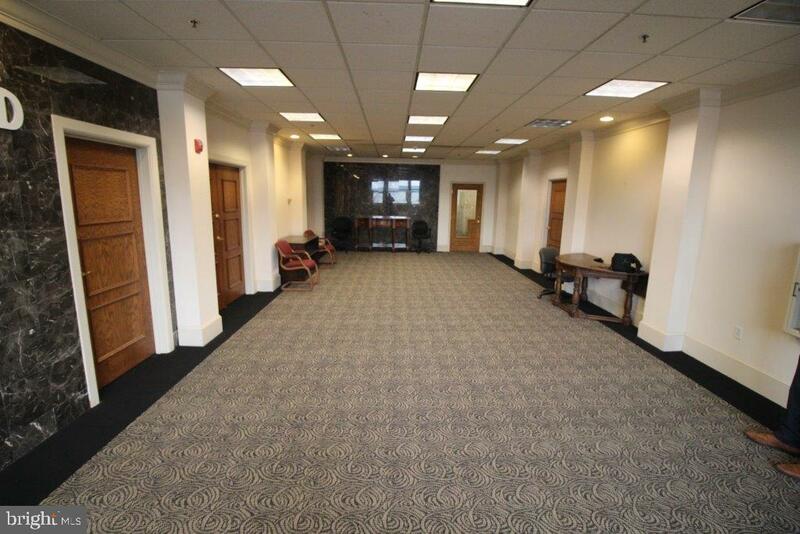 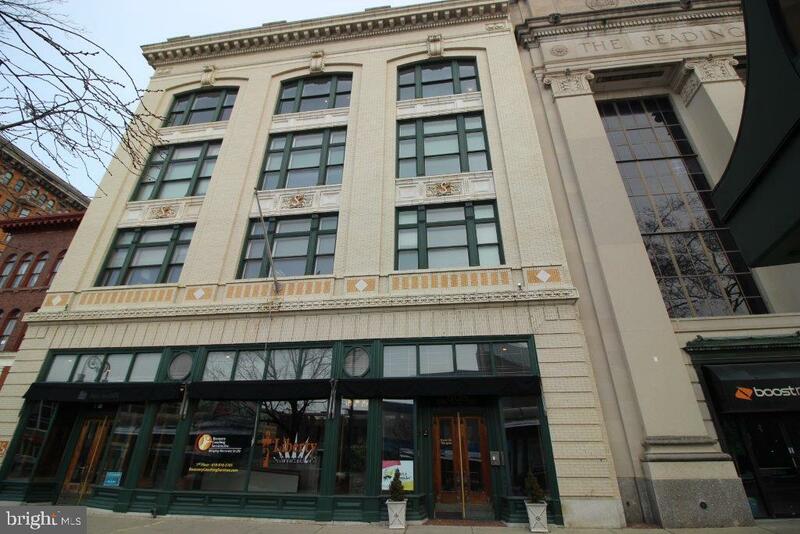 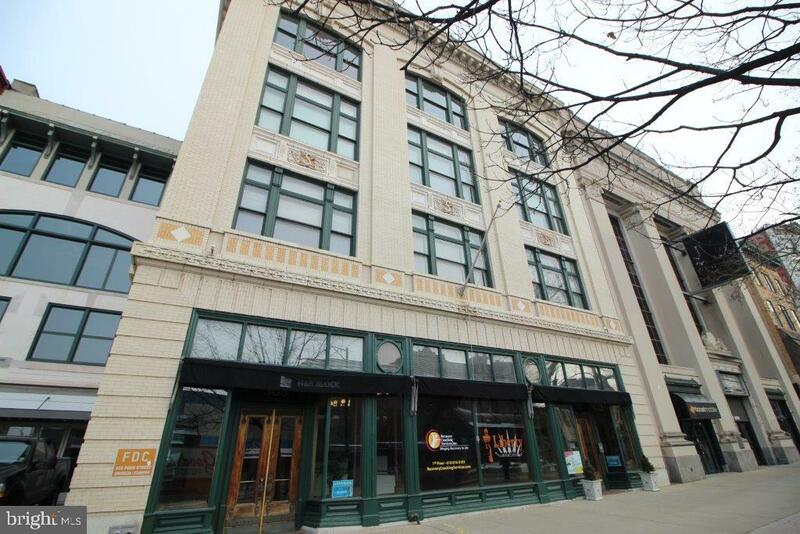 597 SF of office space in a modern office building on Penn Street. 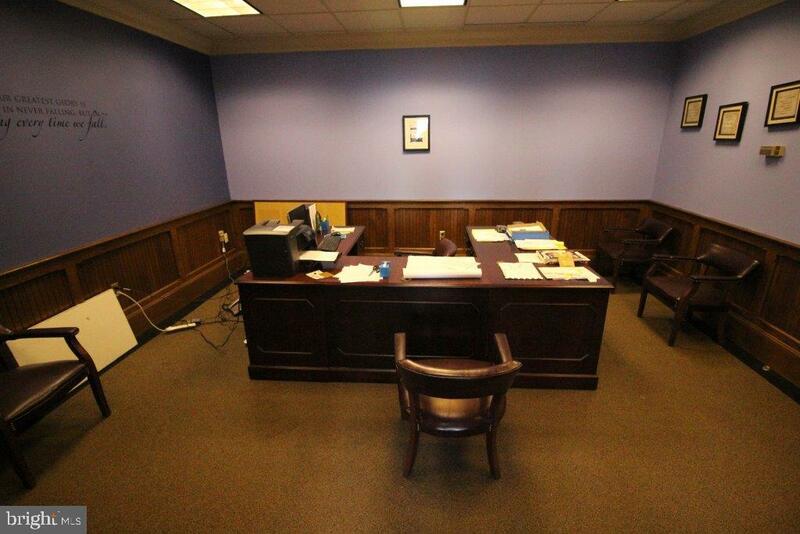 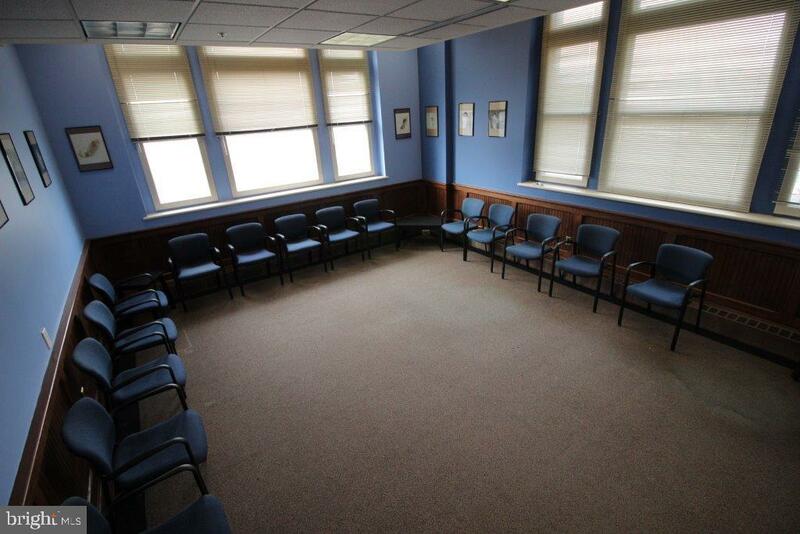 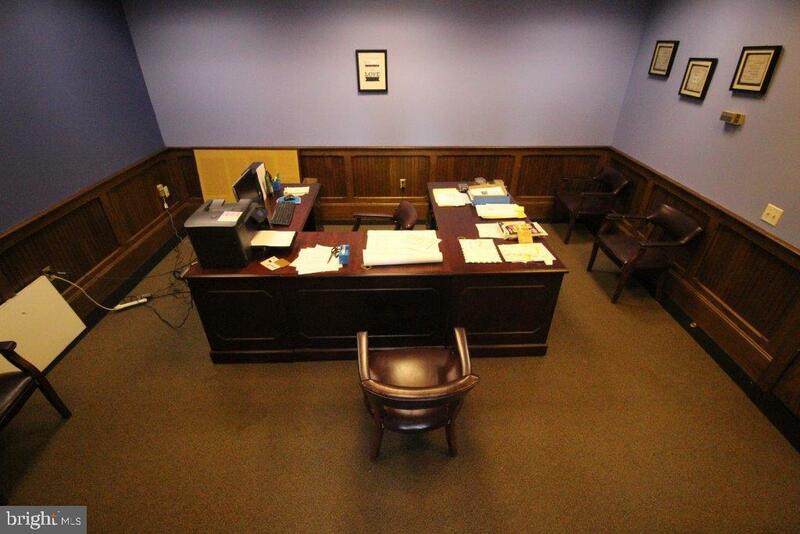 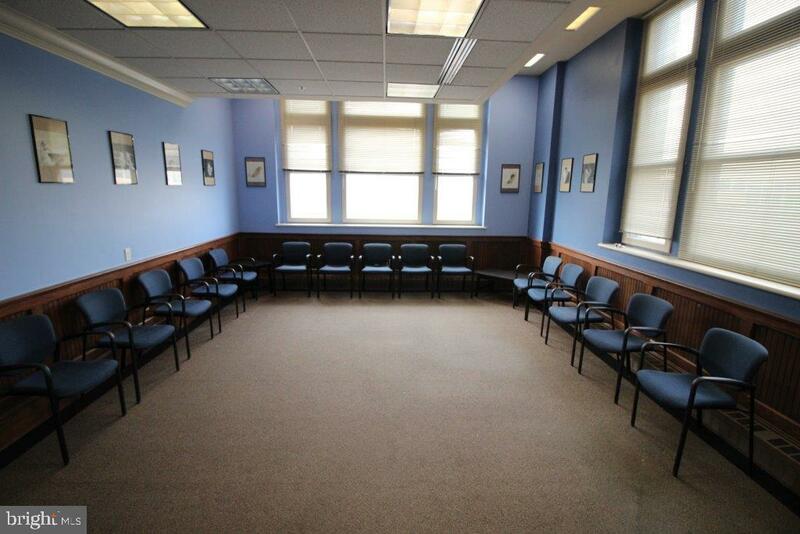 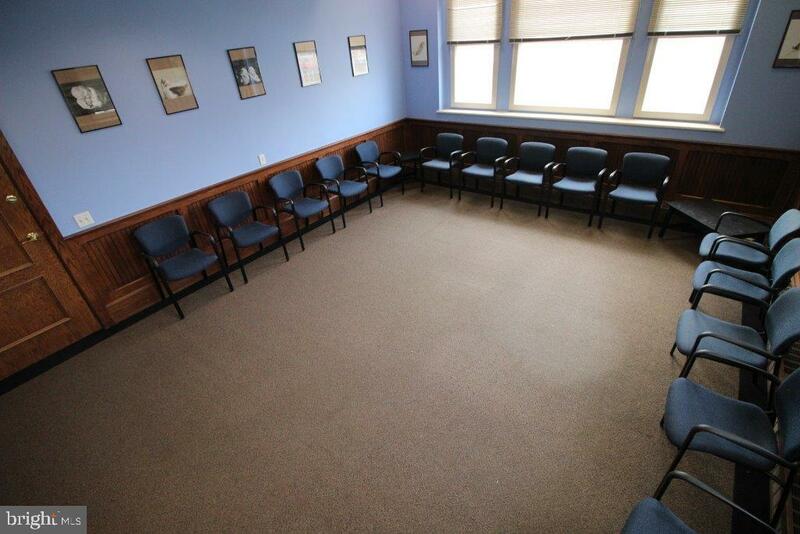 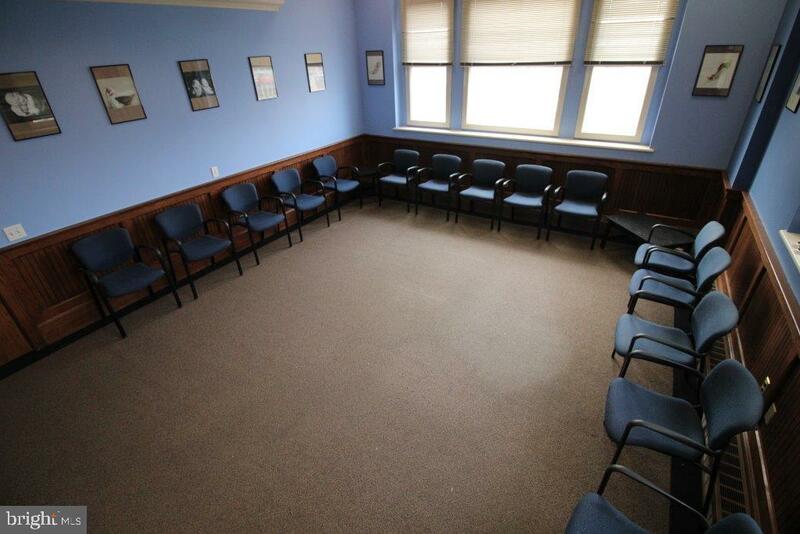 This suite consists of two rooms that could be used for an office, conference rooms and/or training rooms. 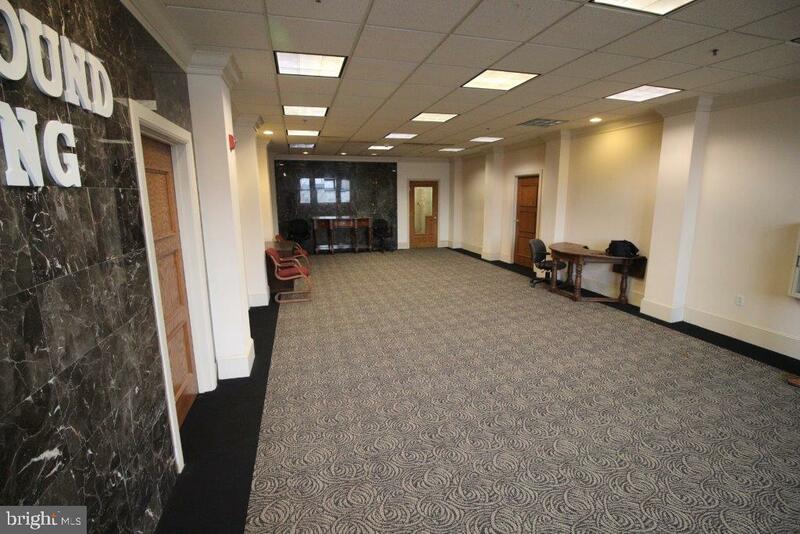 There is two additional suites available in this section. 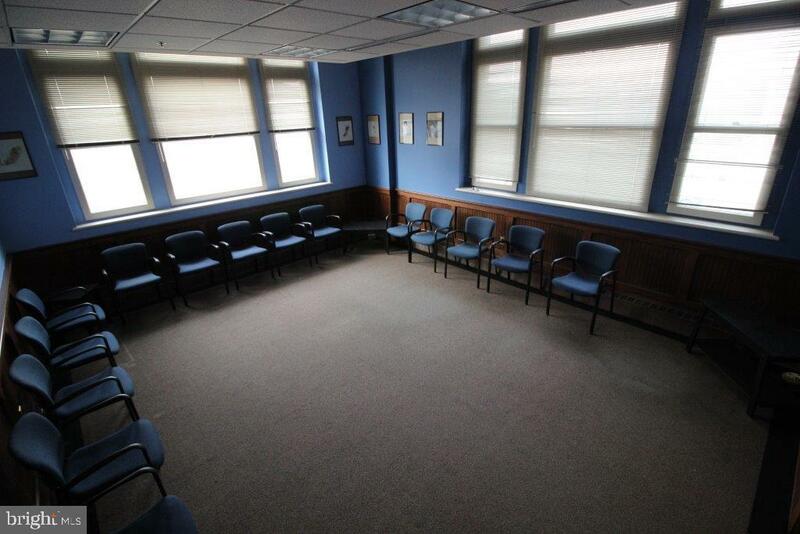 An additional 650 SF room is contiguous that would be great for training room along with another office suite of 286 SF. 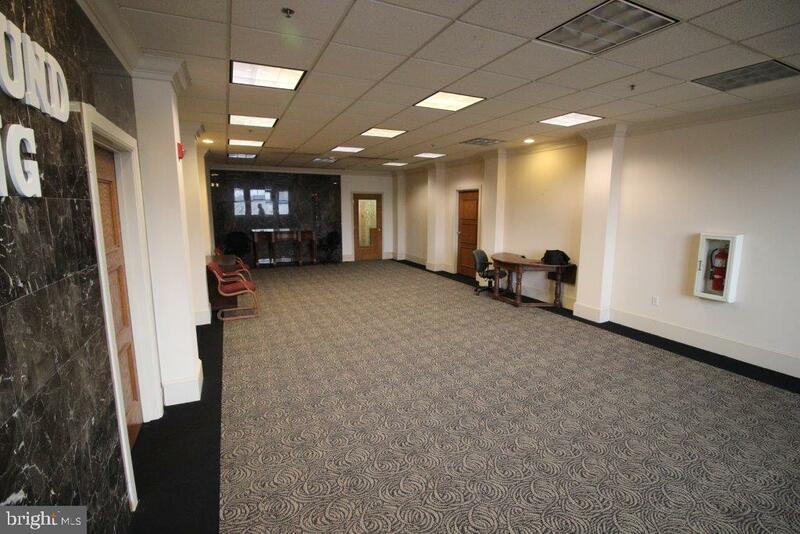 The LL would lease the entire floor which would consist of 14 offices/conference rooms, kitchenette and two restrooms.